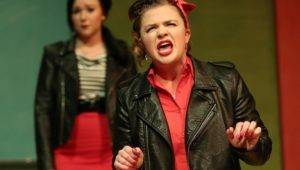 This post has already been read 734 times! 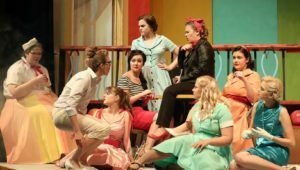 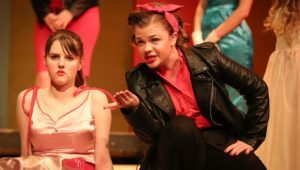 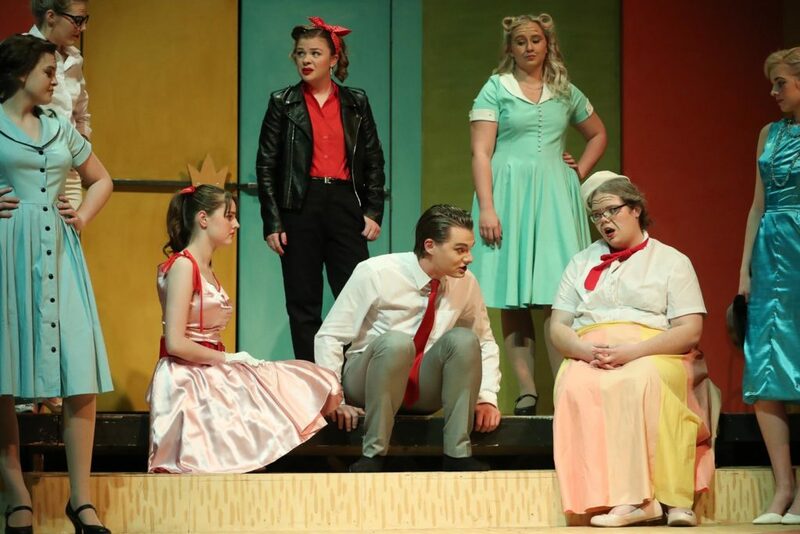 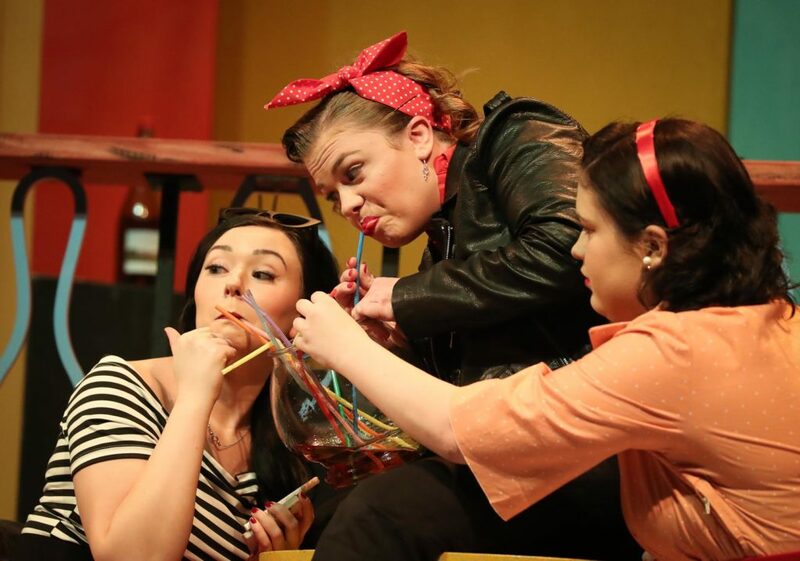 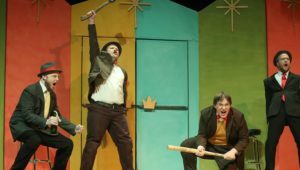 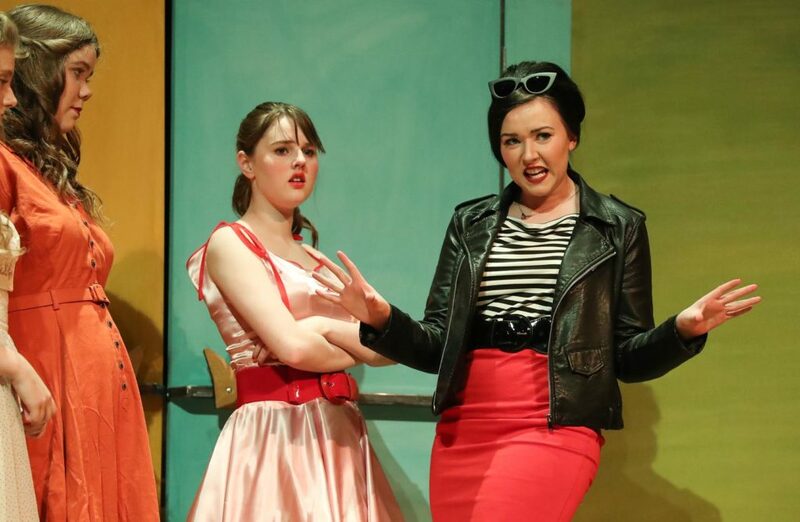 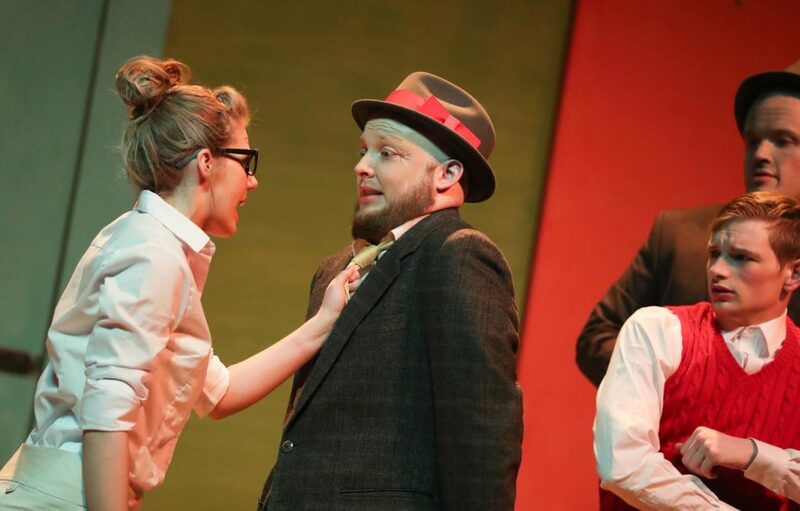 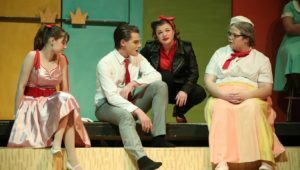 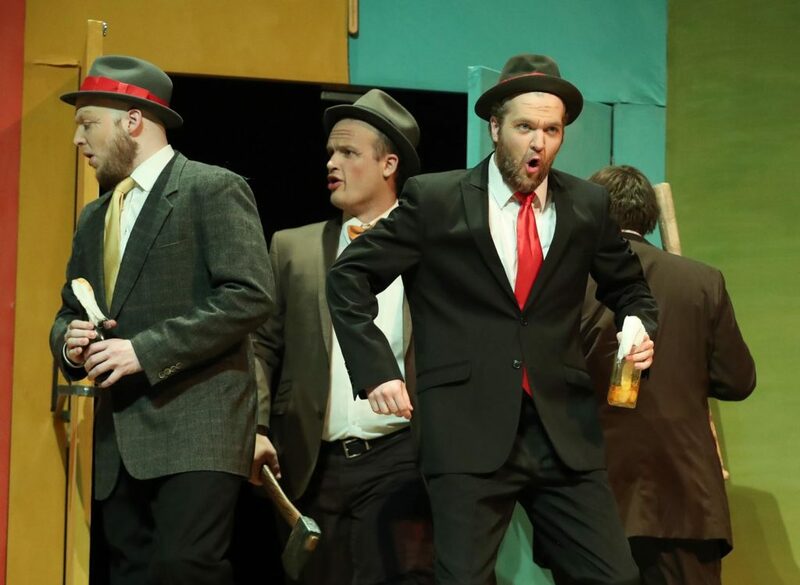 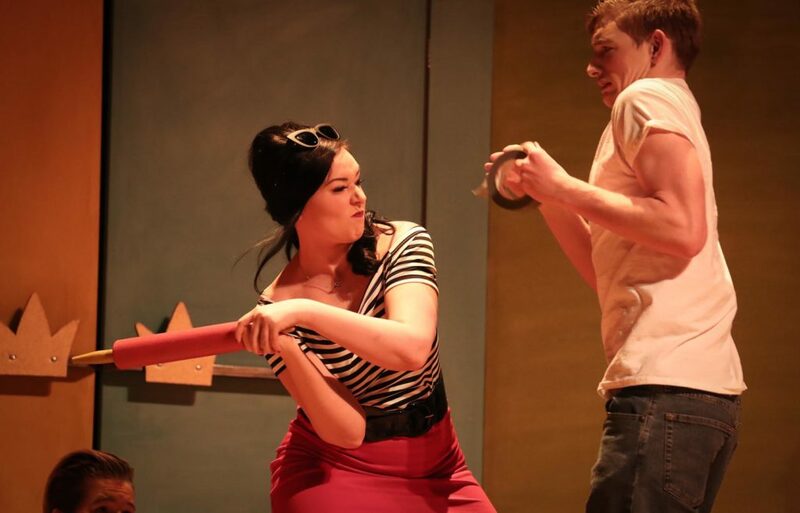 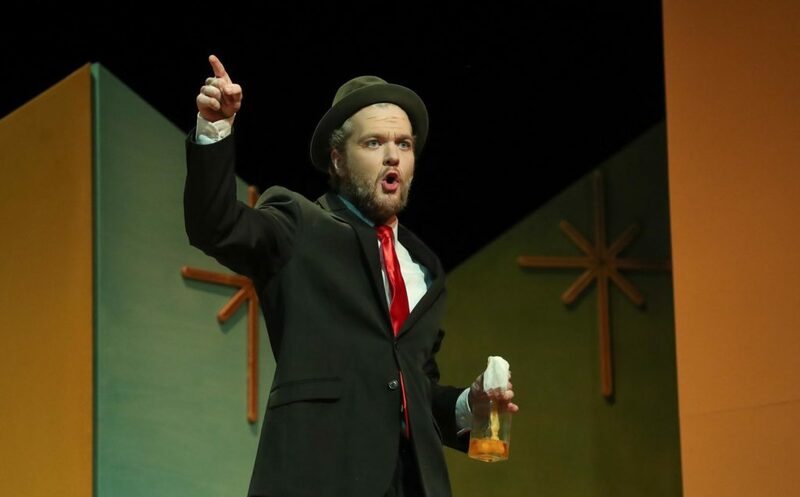 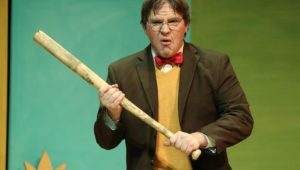 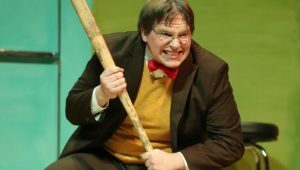 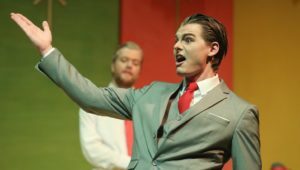 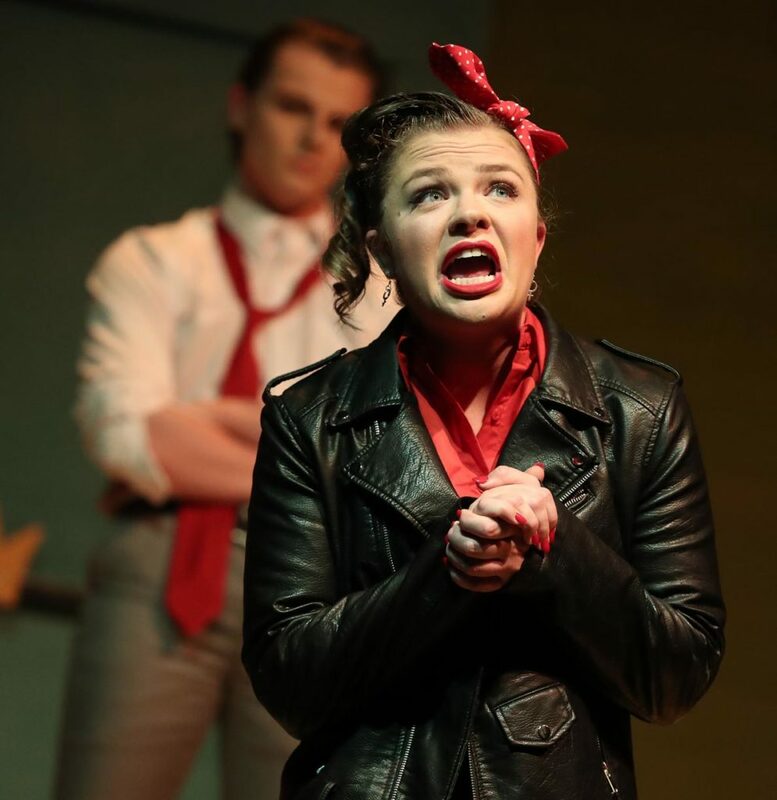 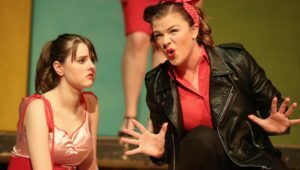 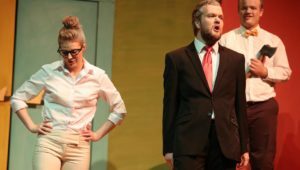 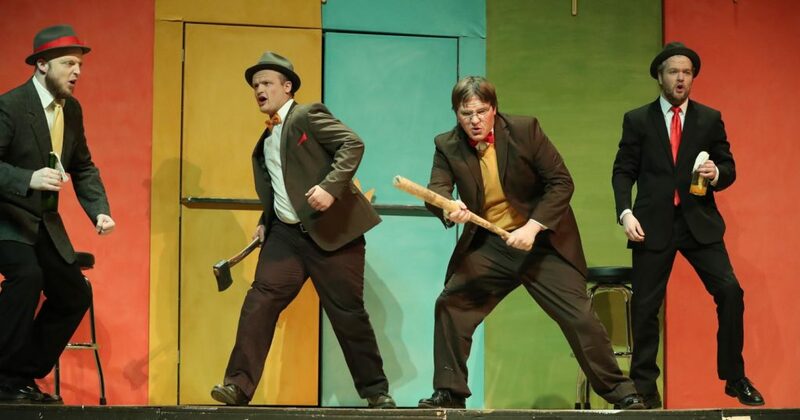 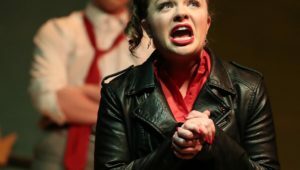 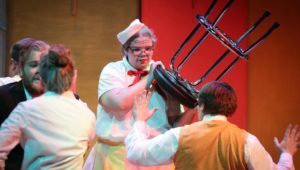 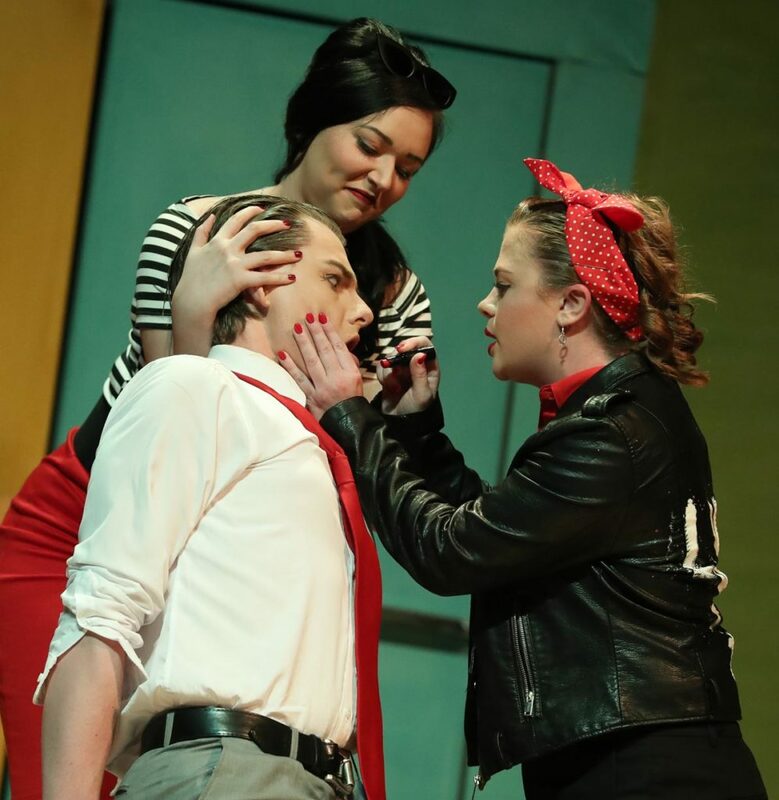 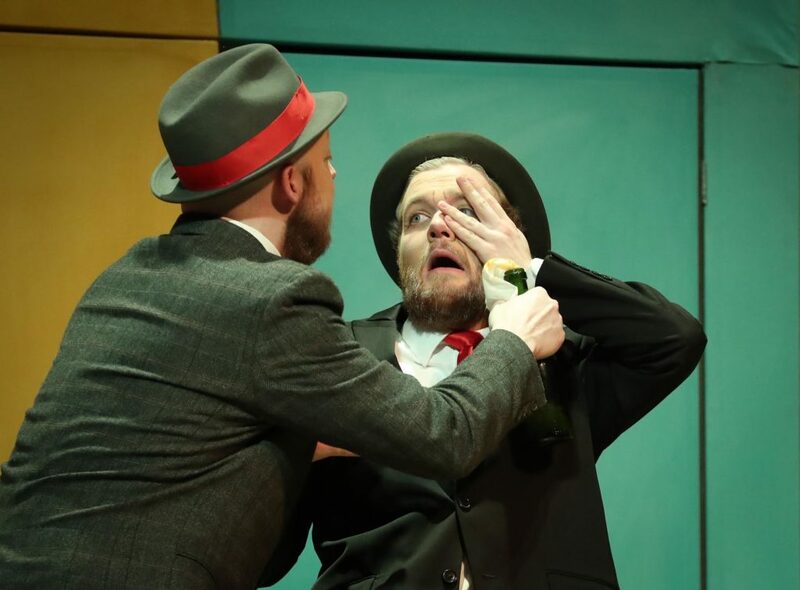 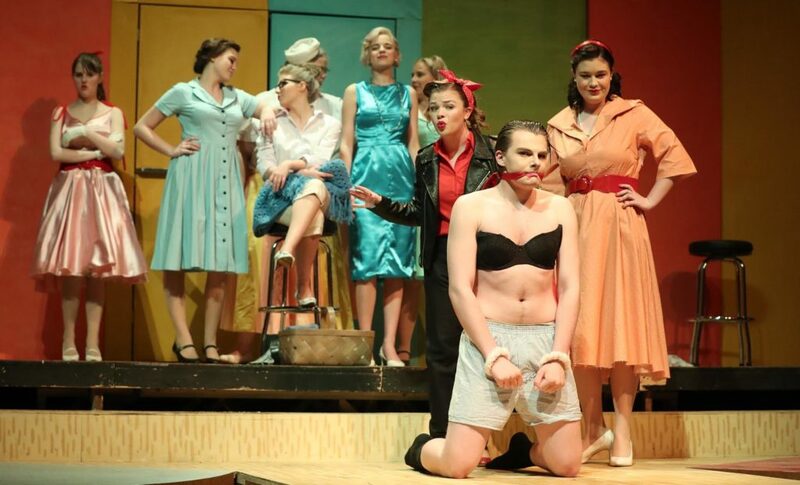 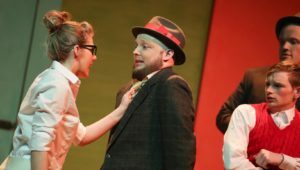 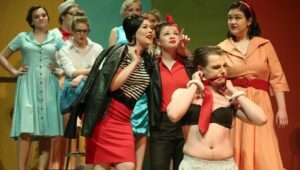 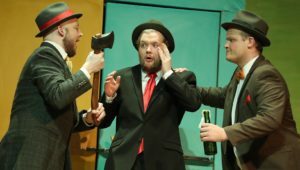 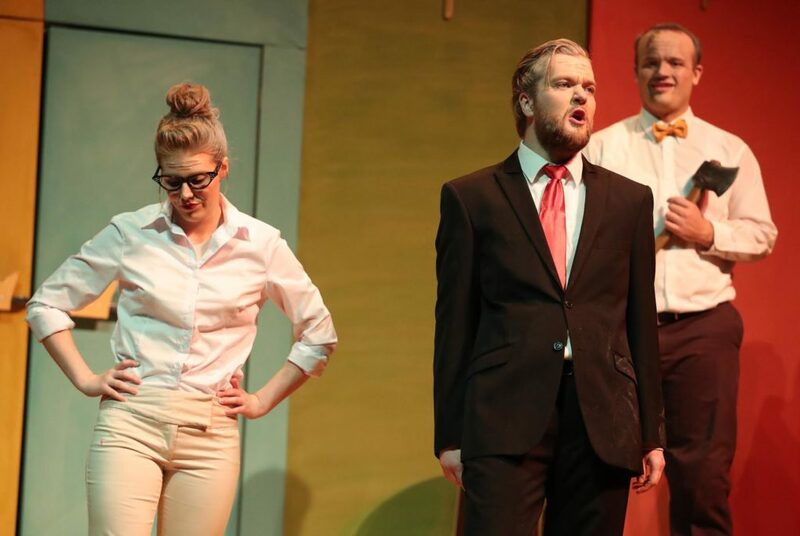 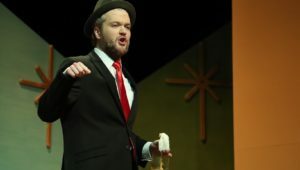 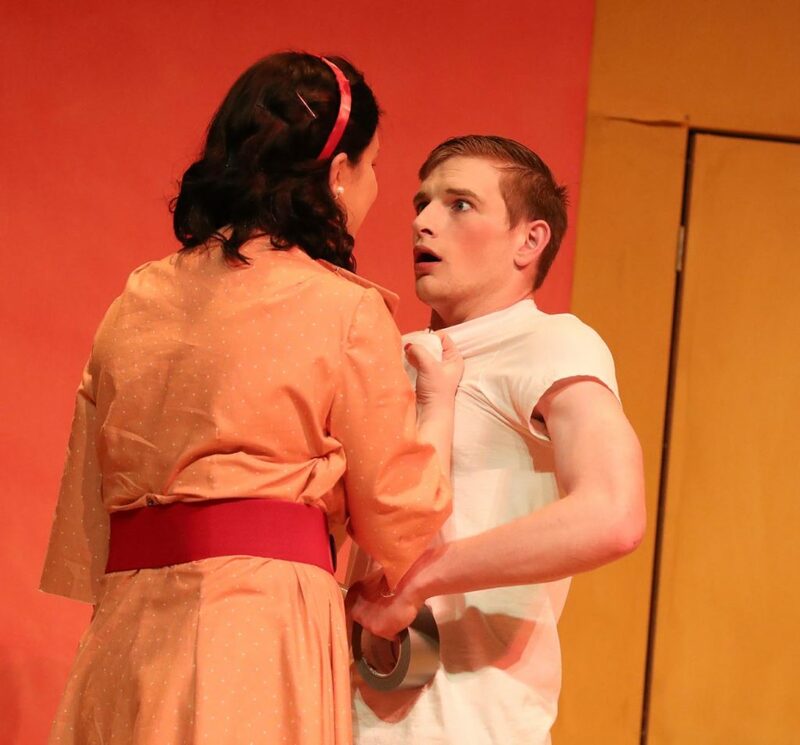 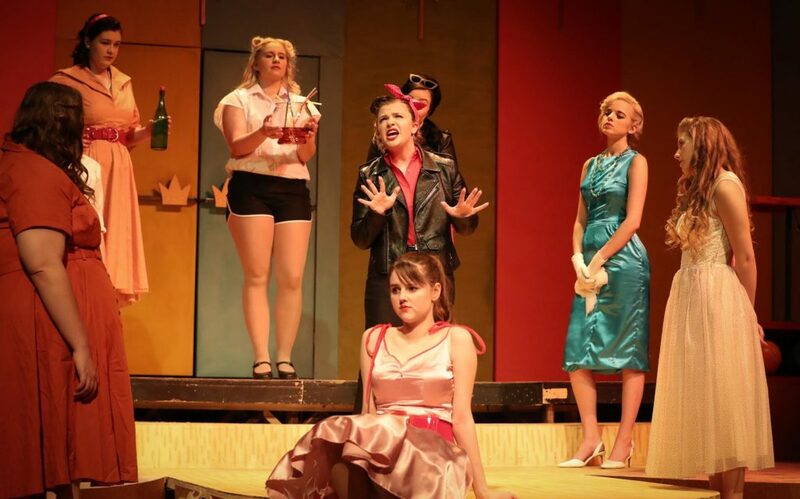 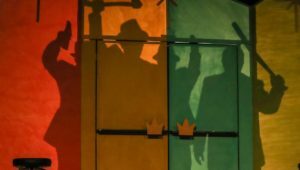 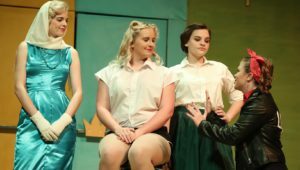 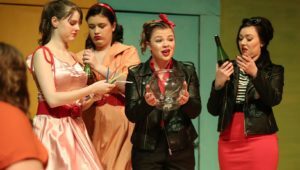 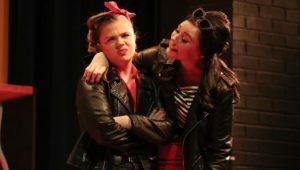 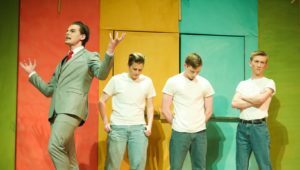 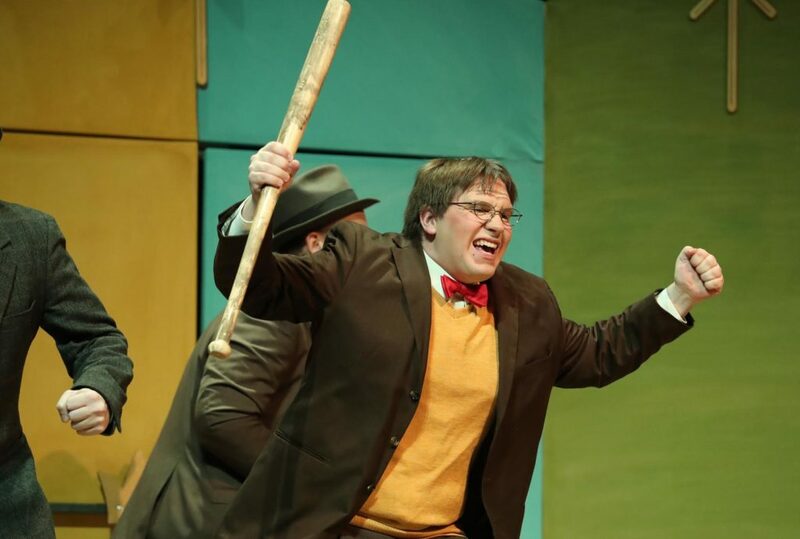 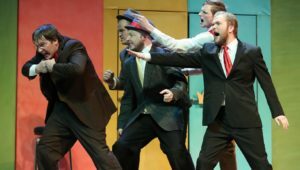 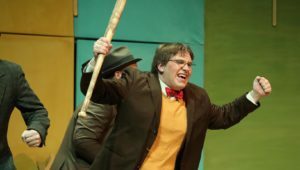 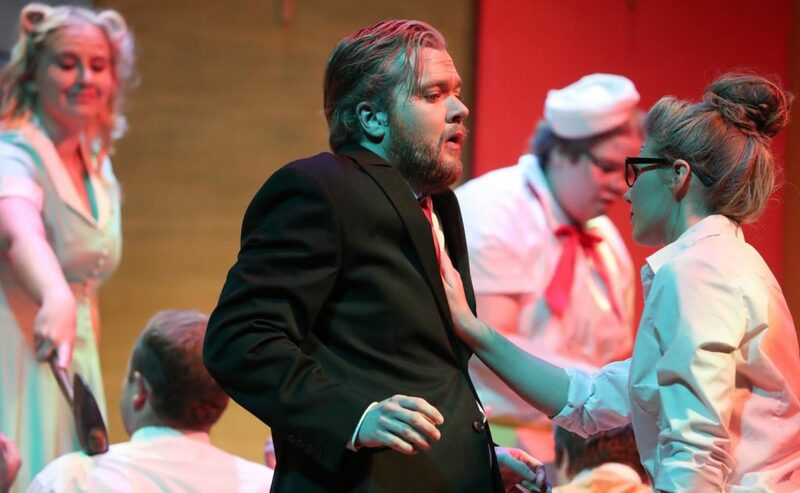 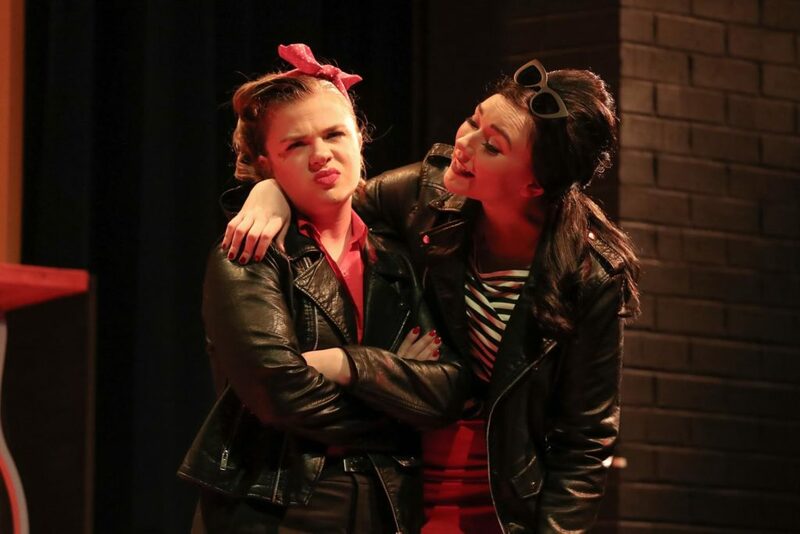 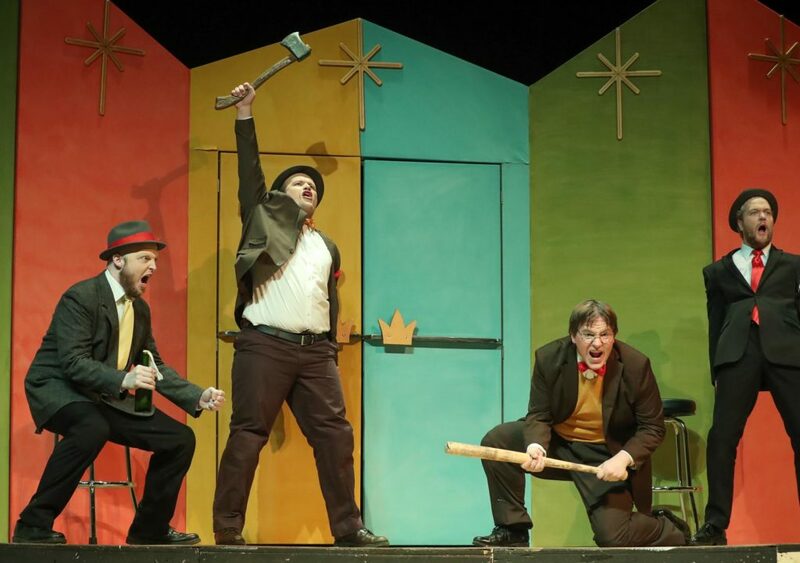 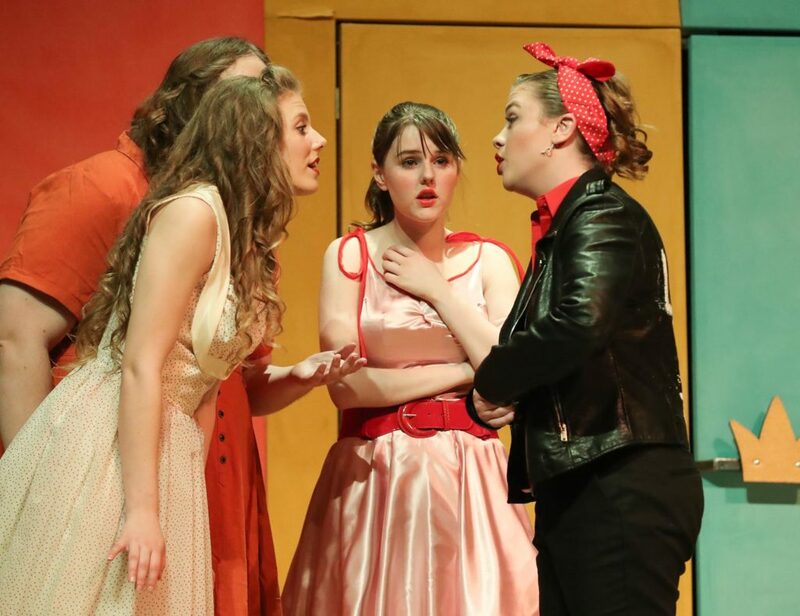 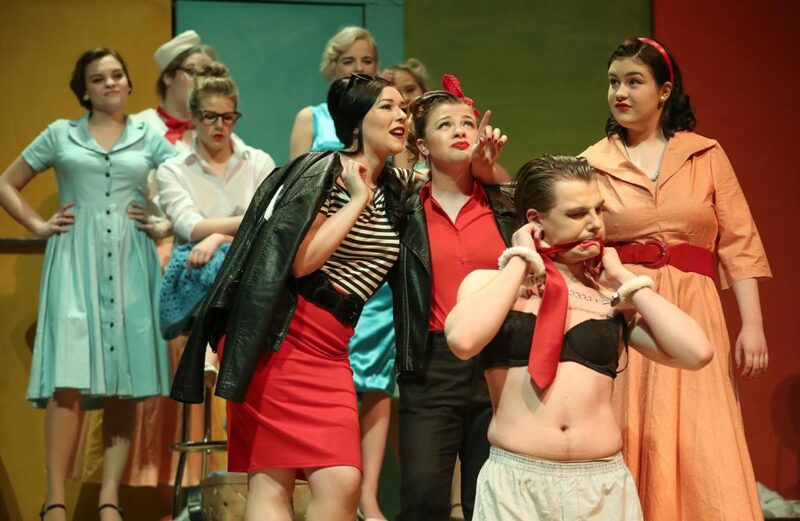 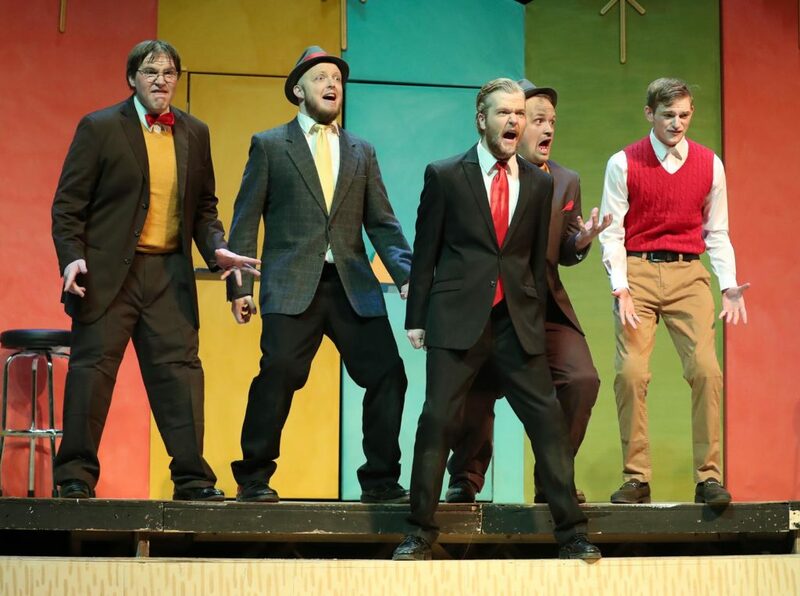 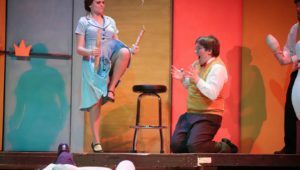 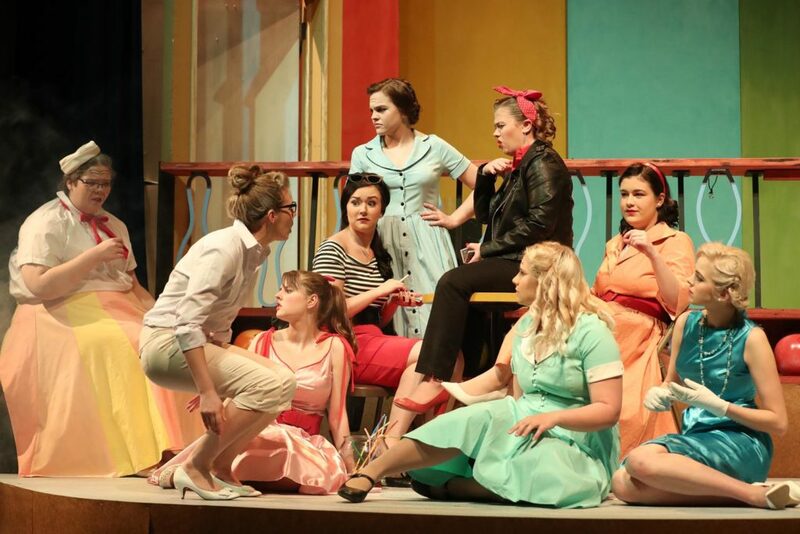 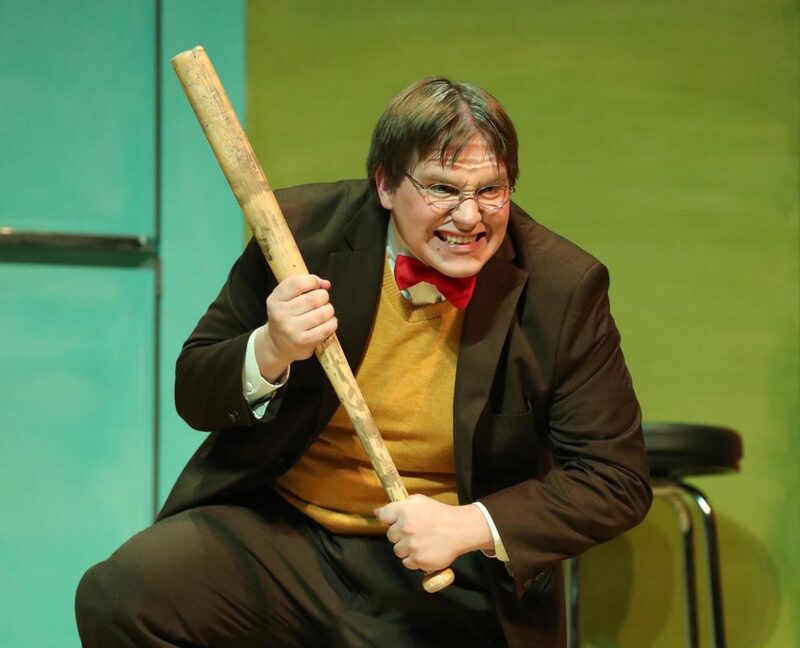 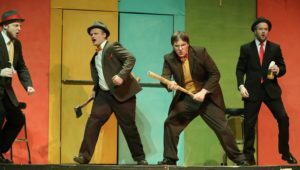 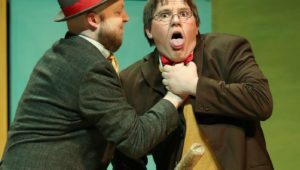 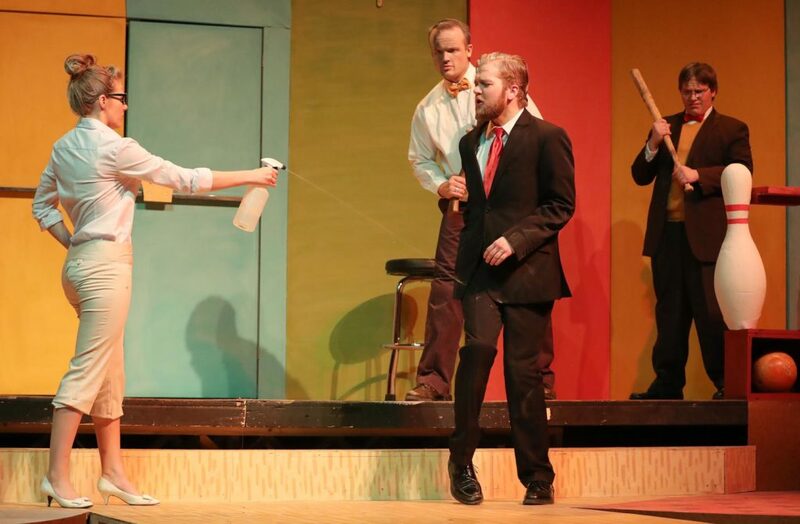 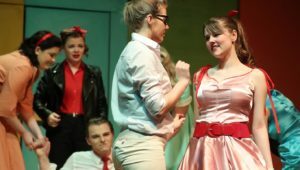 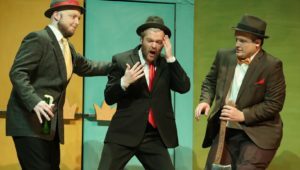 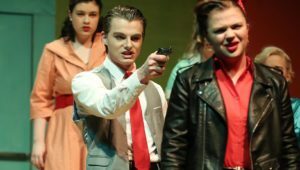 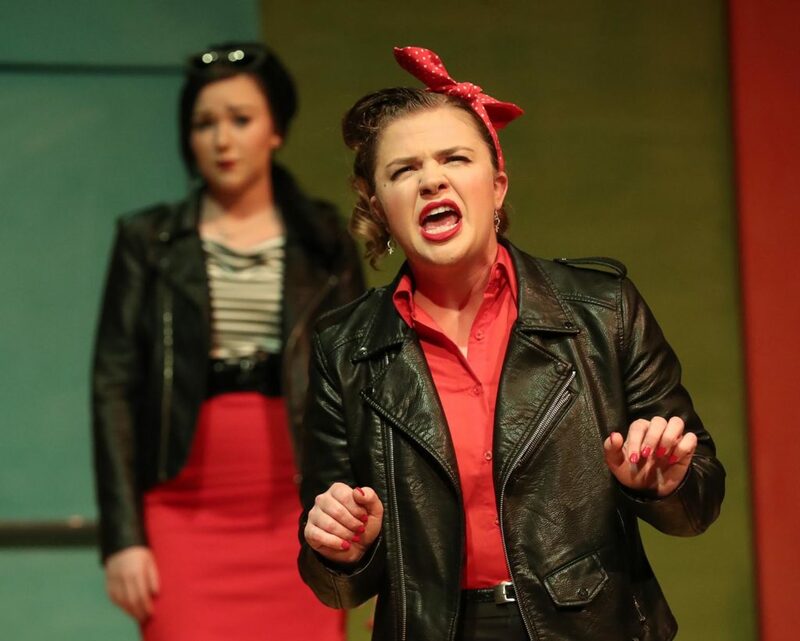 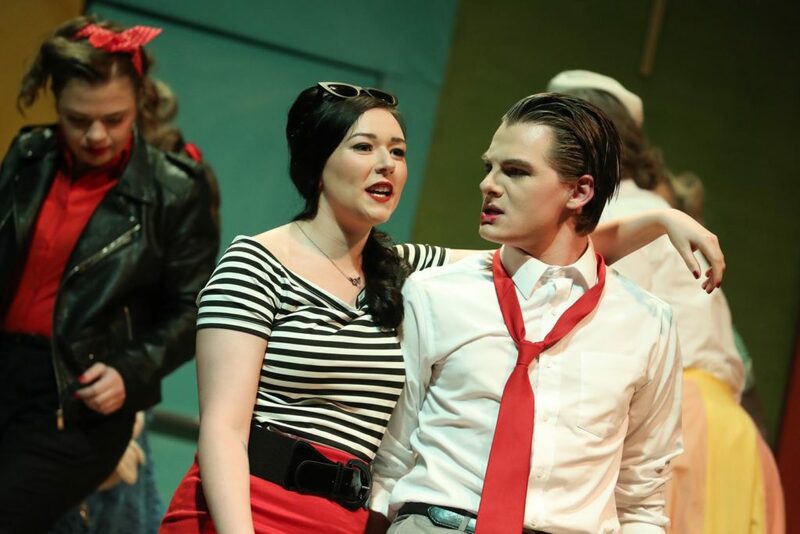 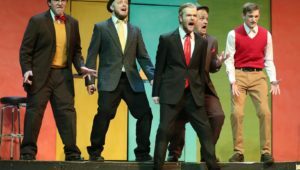 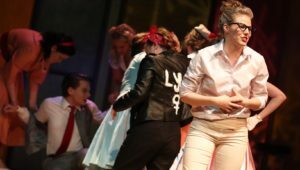 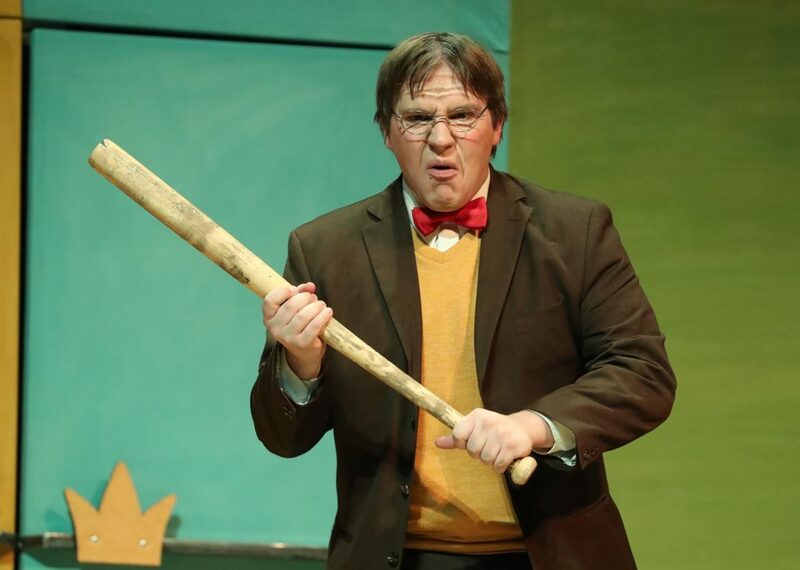 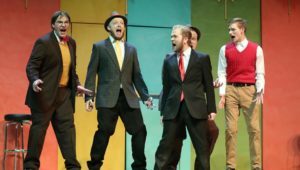 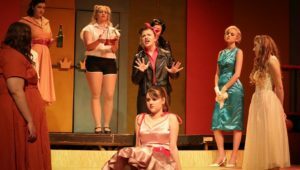 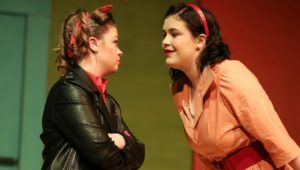 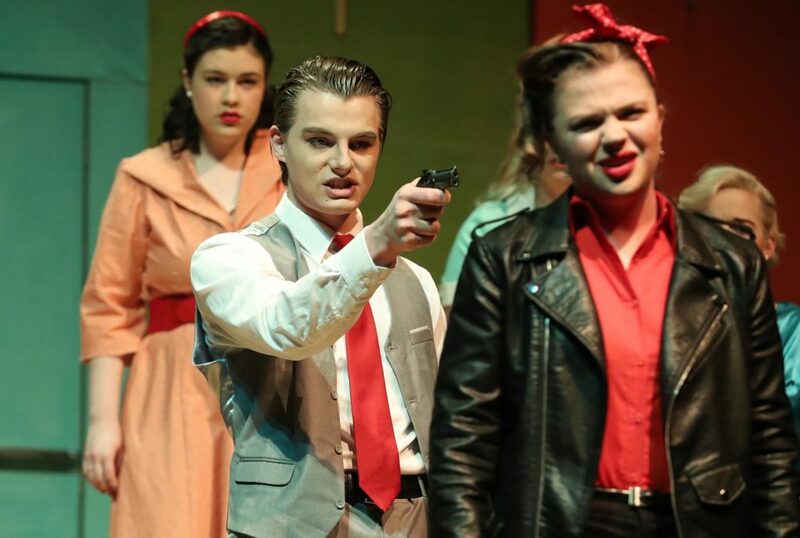 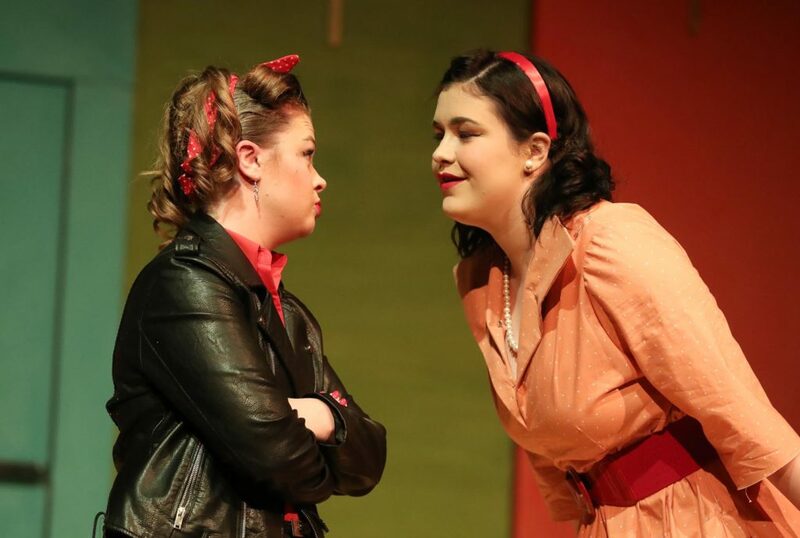 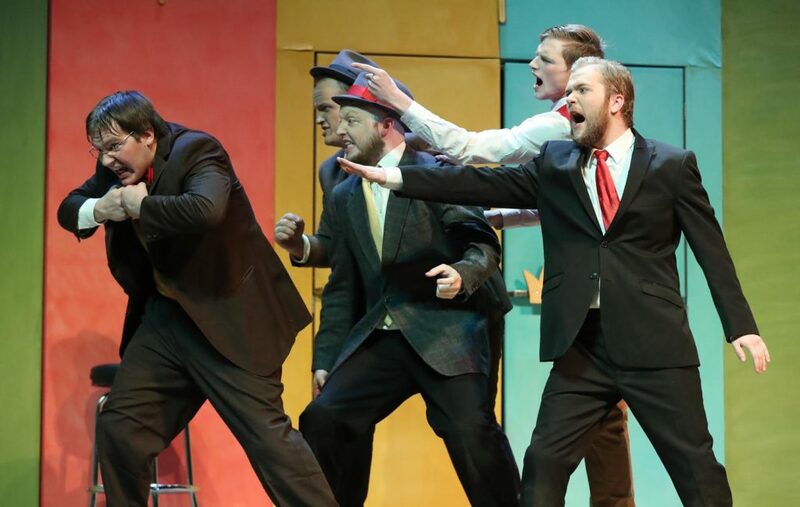 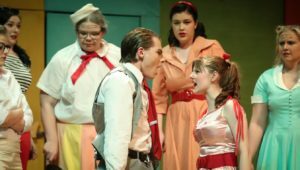 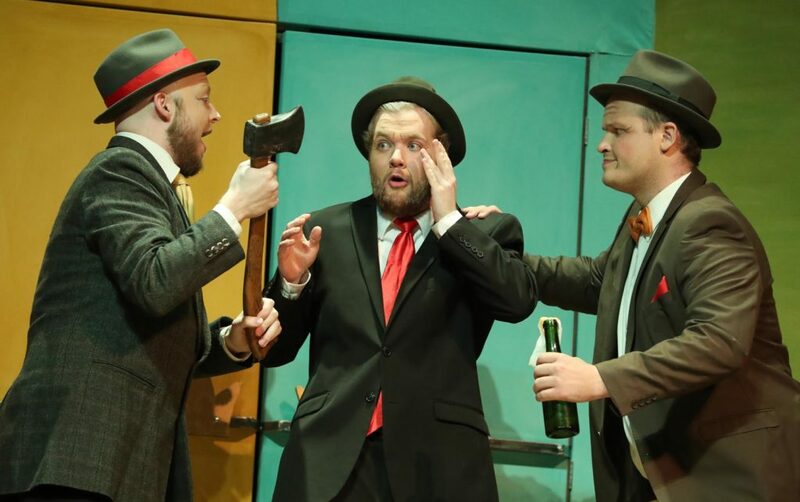 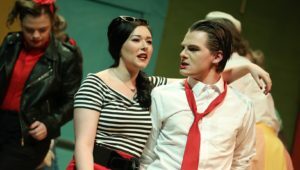 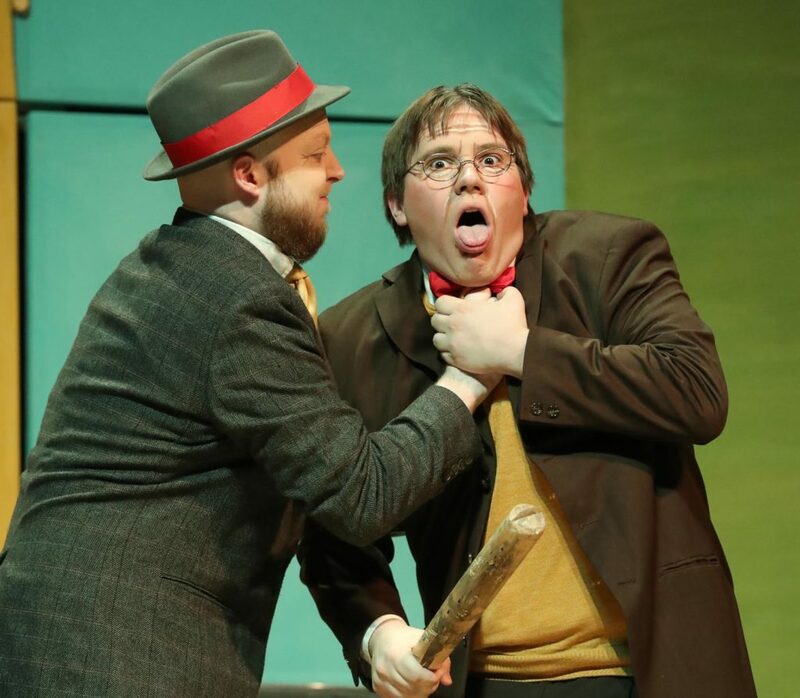 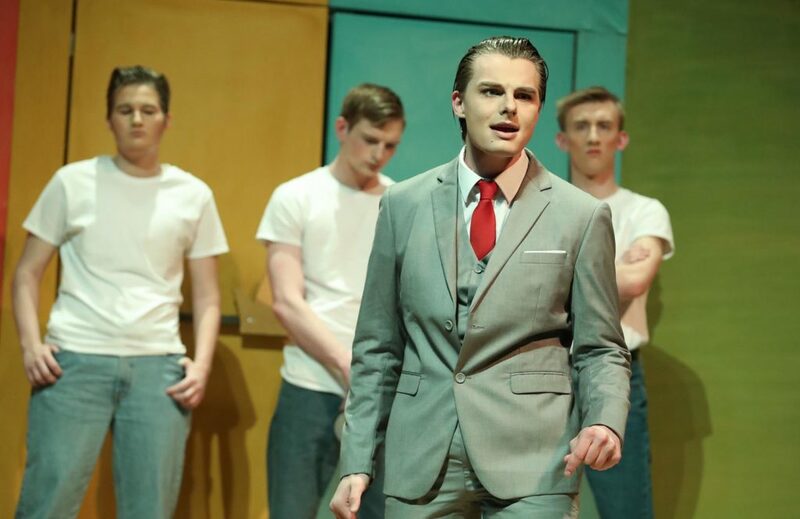 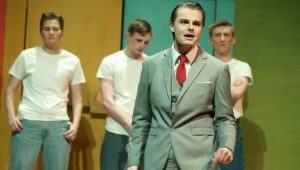 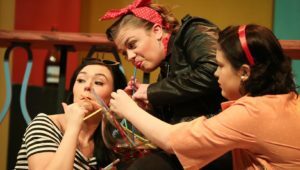 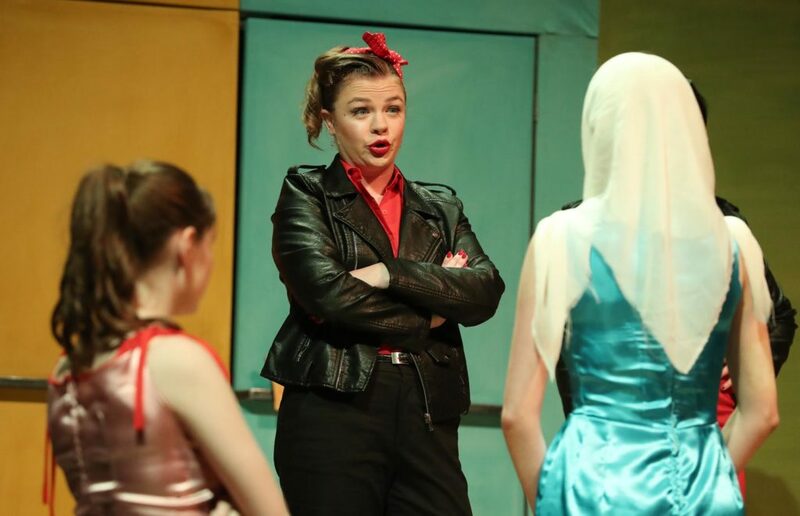 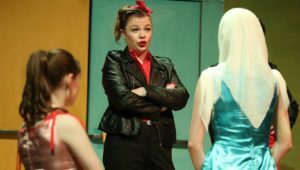 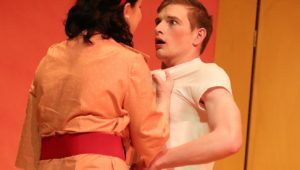 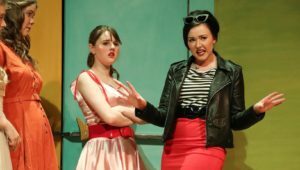 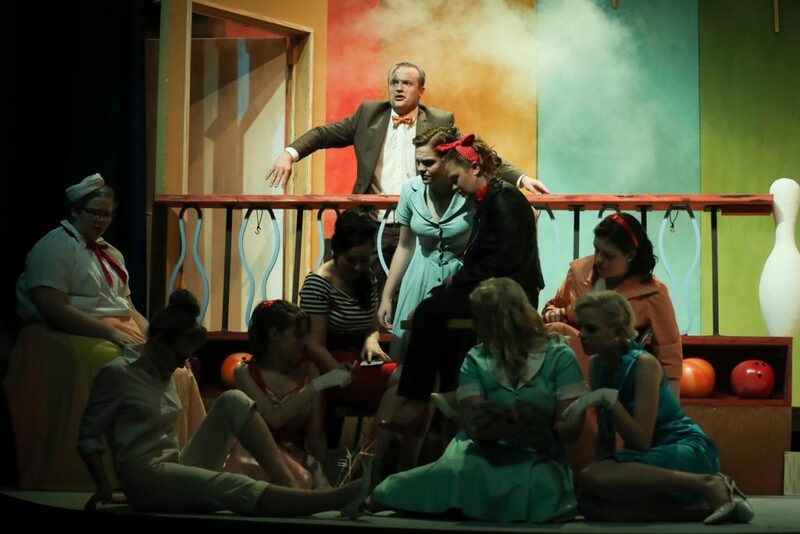 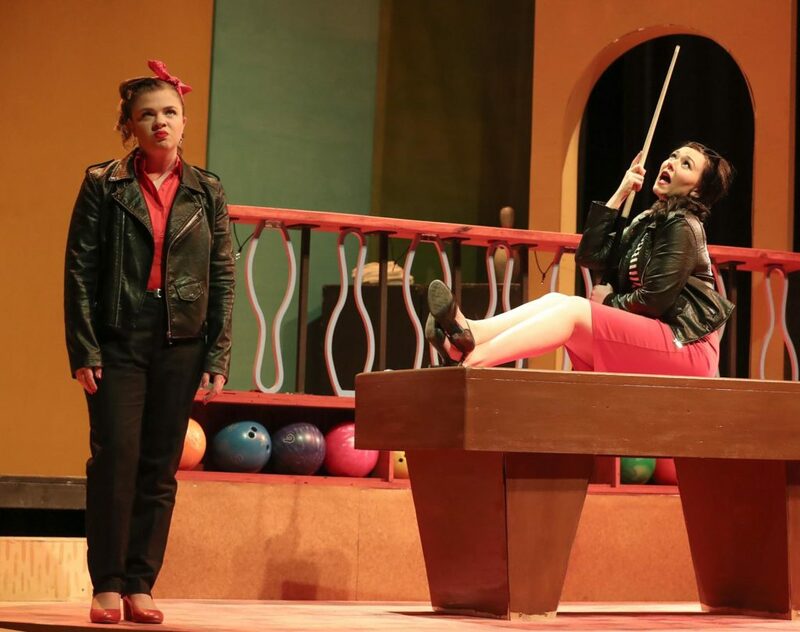 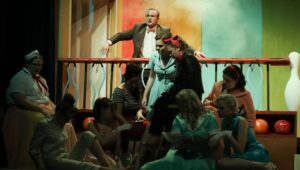 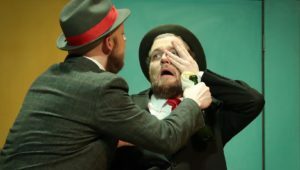 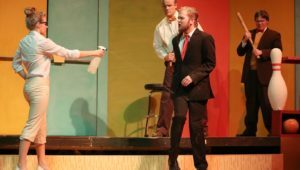 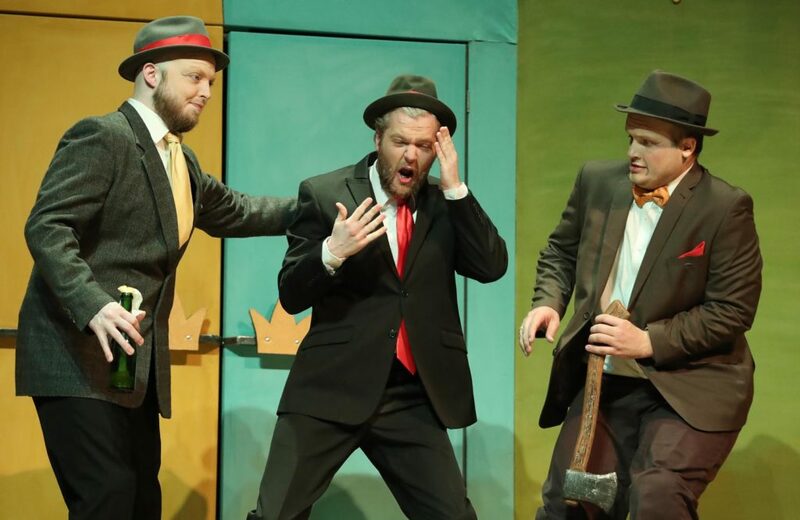 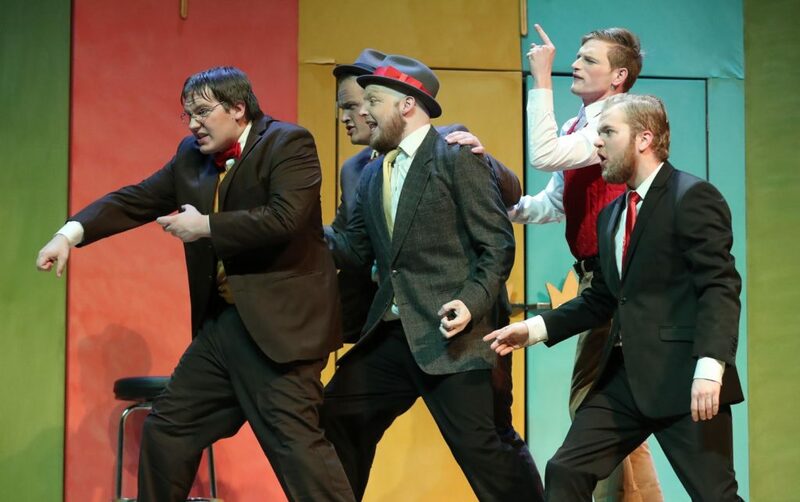 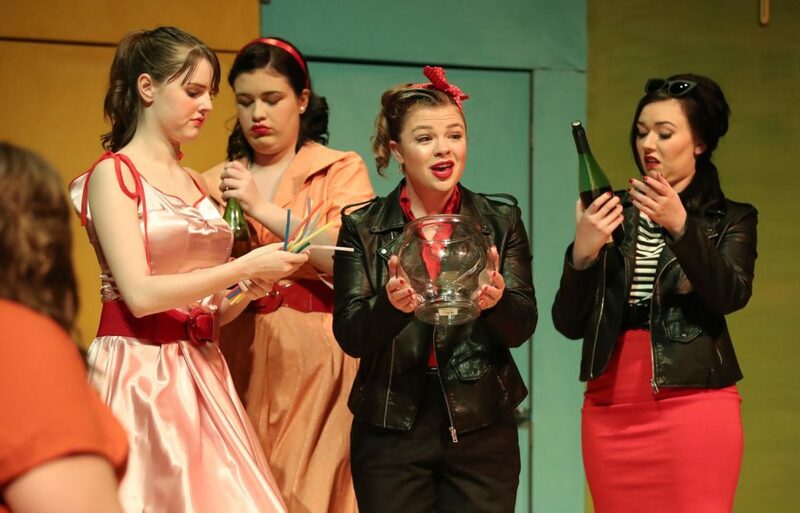 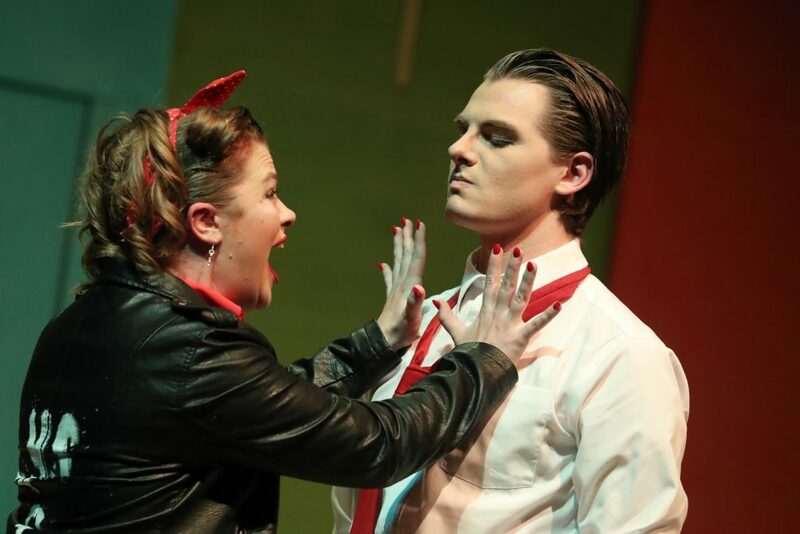 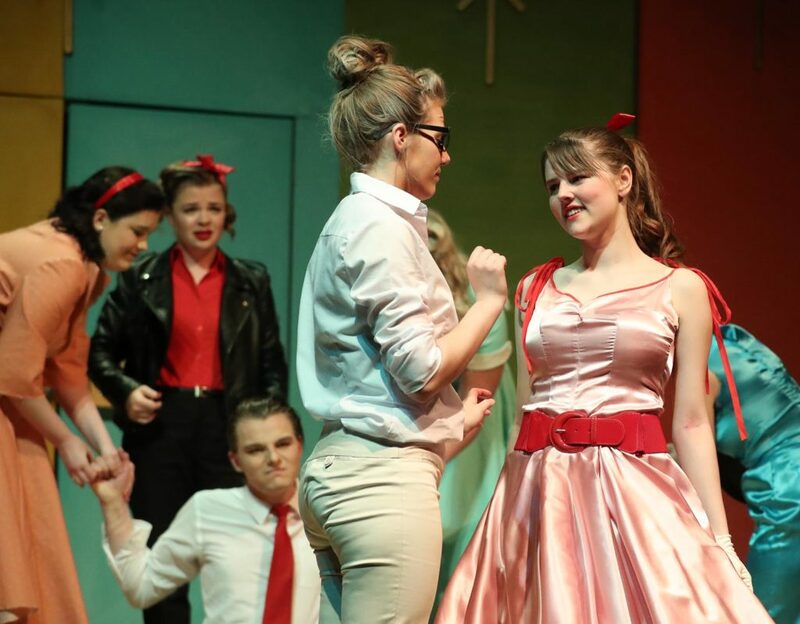 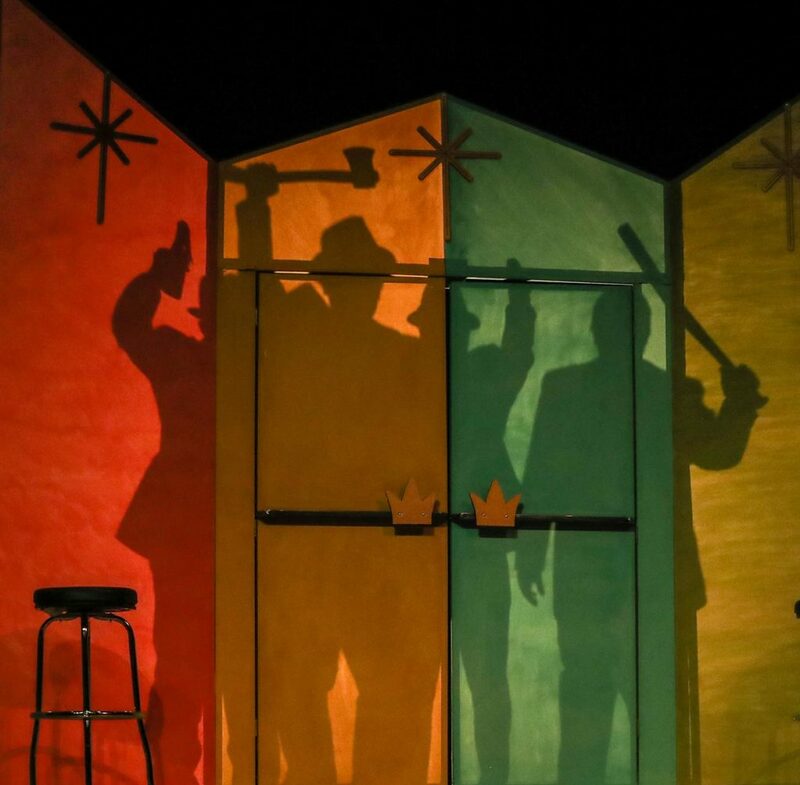 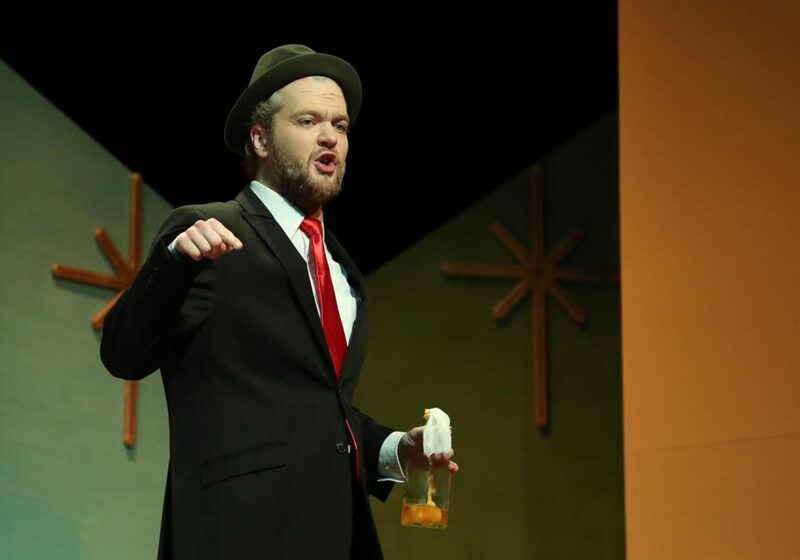 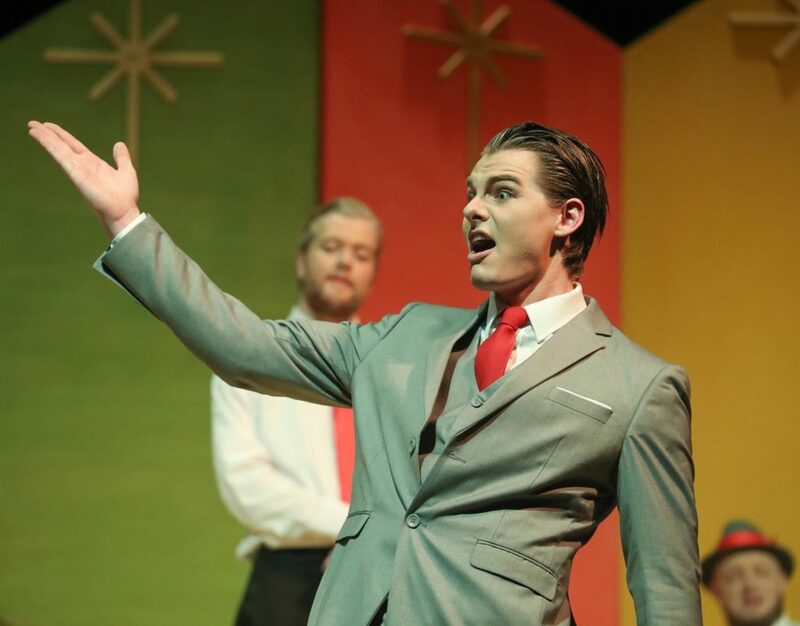 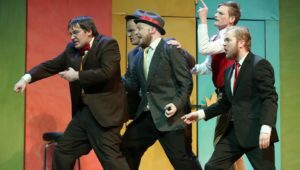 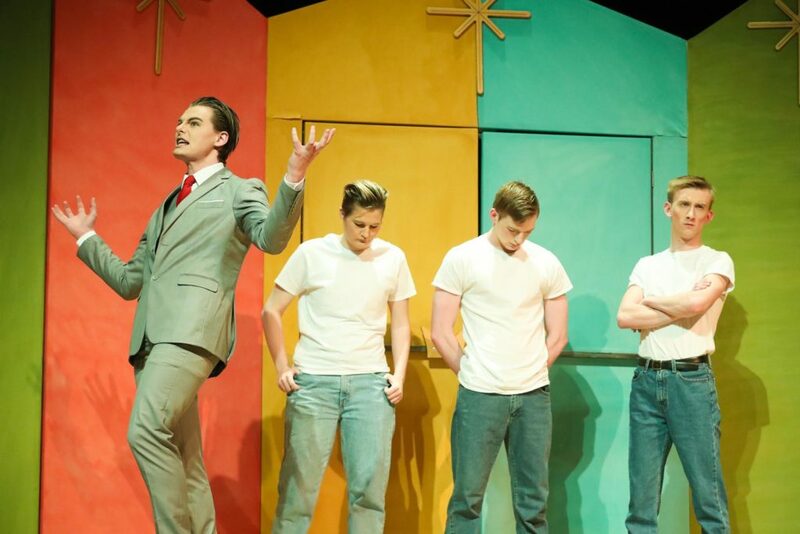 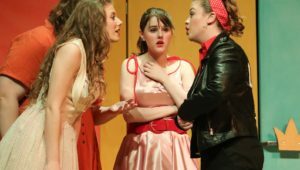 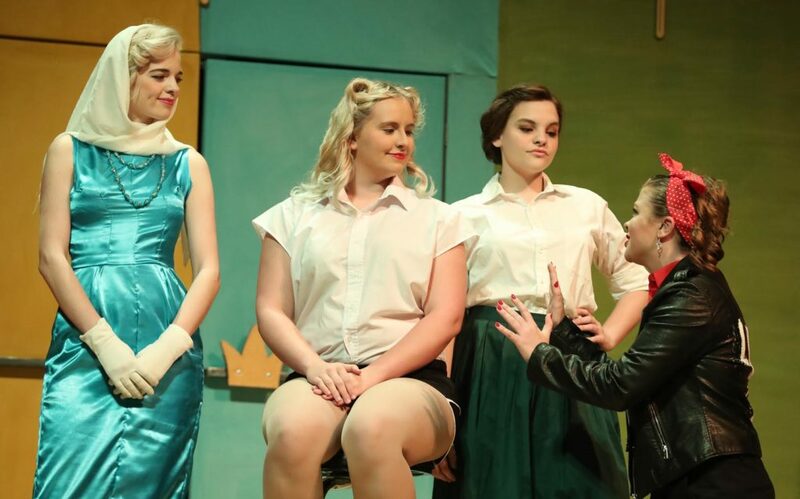 KEARNEY – The University Theatre at Kearney and Alpha Psi Omega present “Lysistrata” Wednesday through Sunday at the University of Nebraska at Kearney. 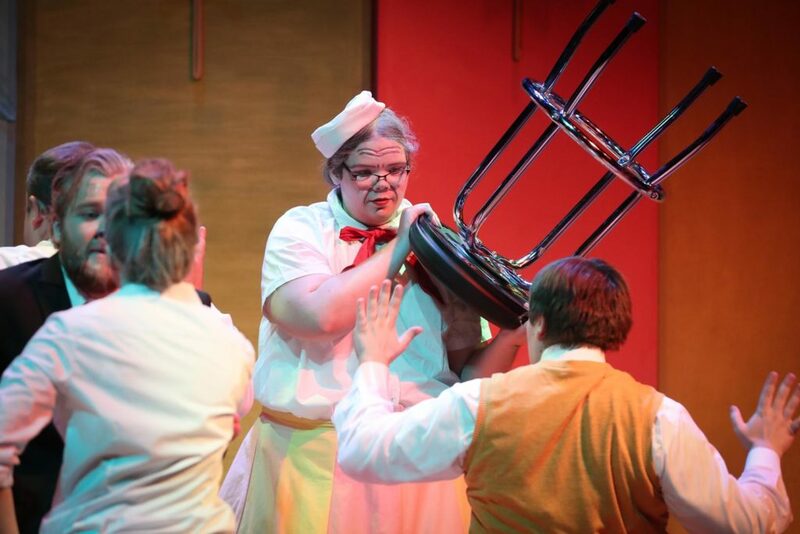 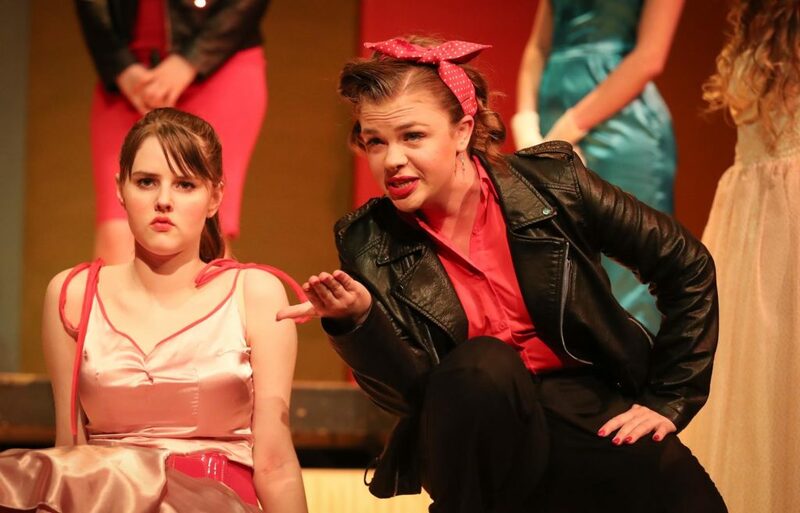 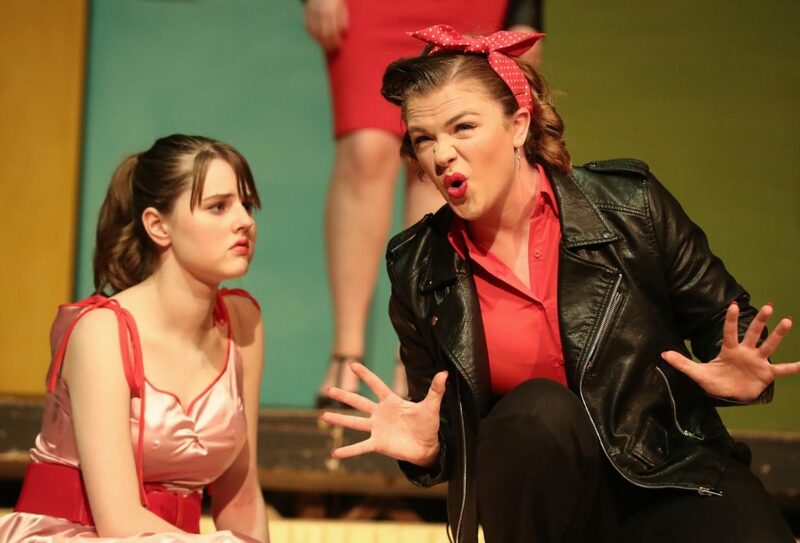 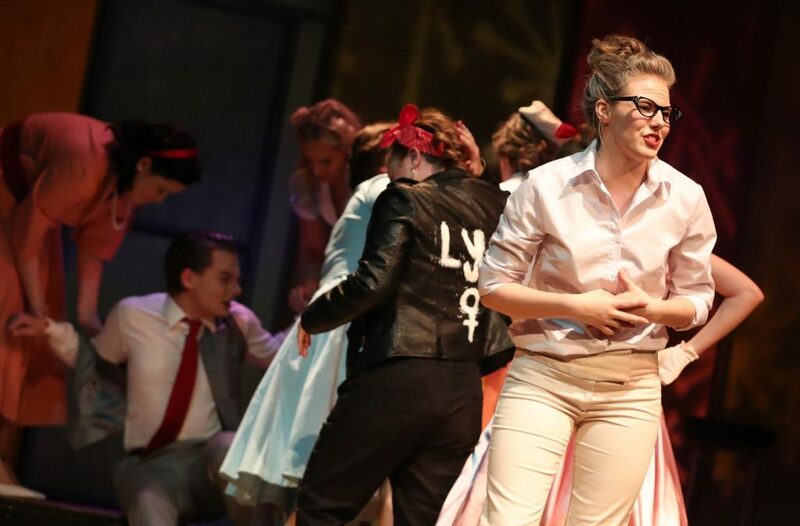 The student-directed performance is led by Mikayla Fulk, a UNK senior from Scottsbluff. 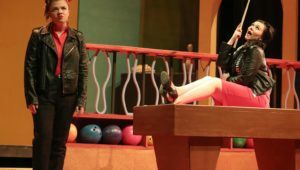 Written by Aristophanes and adapted by Will Huddleston, “Lysistrata” is an amusing account of a woman’s extraordinary mission to end a war using the most powerful weapons in the feminine arsenal. 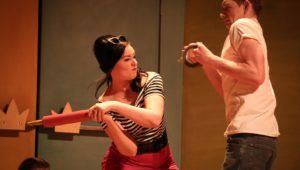 When she persuades the women on both sides of the brawl to join in her plight, it inflames a battle of the sexes that seems a rather unconventional – yet remarkably effective – road to a treaty for peace. 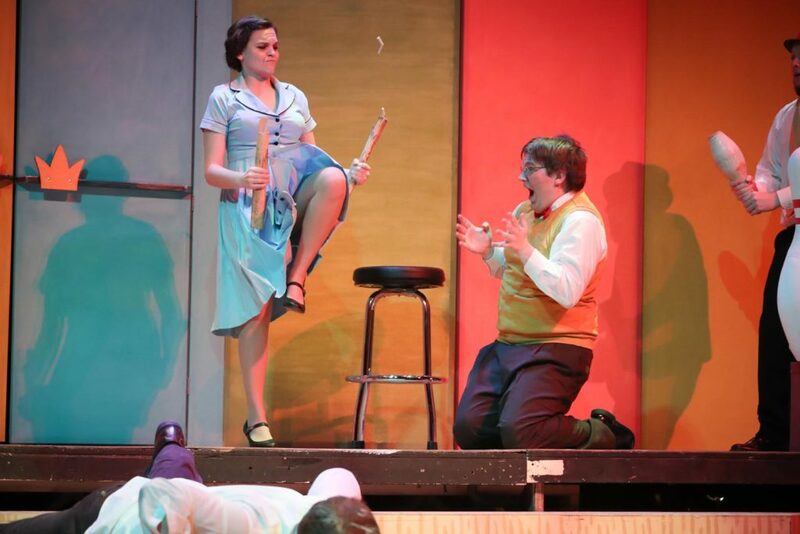 “Lysistrata” is for mature audiences. 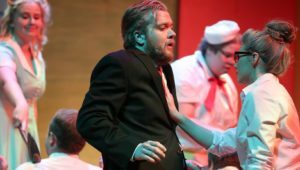 When: 7:30 p.m. Wednesday, Thursday, Friday and Saturday, April 10-13; 2 p.m. Sunday. 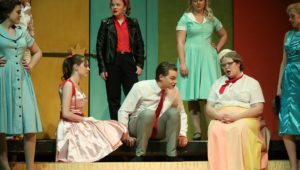 Cost: Tickets are $10 for adults; $8 for non-UNK students, seniors and UNK faculty/staff; $7 per person for groups of 10 or more, and free for UNK students with a valid ID. 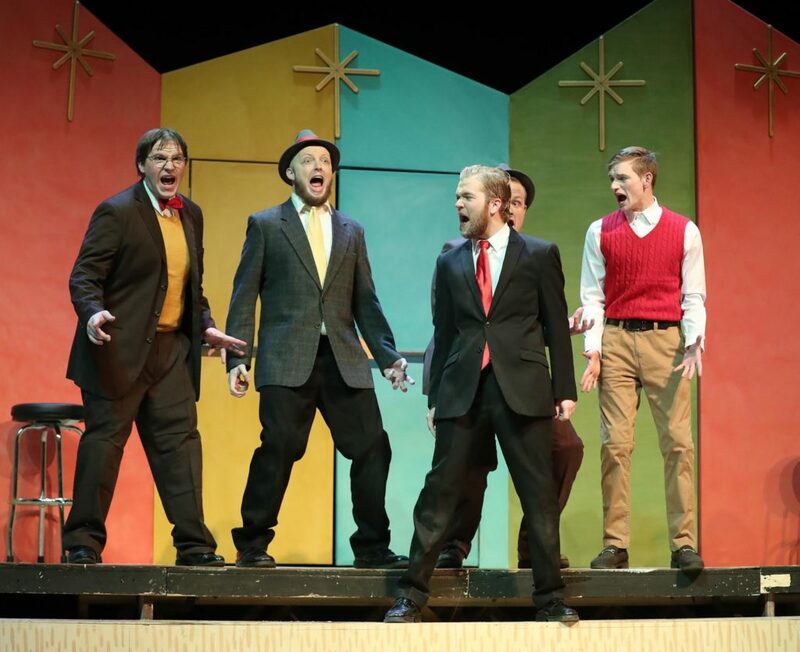 For tickets, contact the UNK Box Office at 308.865.8417 or boxoffice@unk.edu.